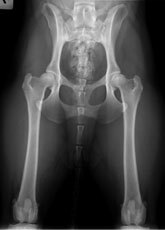 WE HAVE RECENTLY UPGRADED OUR FACILITIES TO DIRECT DIGITAL RADIOLOGY. 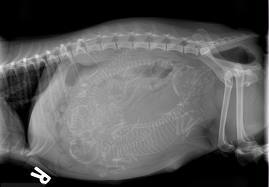 Advantages apart from fantastic detail and speedy processing is the ability to take less radiographs of your pet to get the exact image required and hence less exposure to xrays. 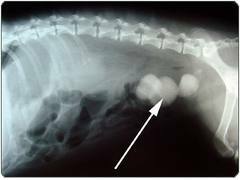 Our veterinarians will discuss your pet’s case and conduct a thorough physical examination to determine if your pet requires radiographs. 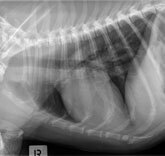 Radiographs are a very important tool to help us diagnose diseases in animals, particularly for conditions involving bones, the chest or abdomen.